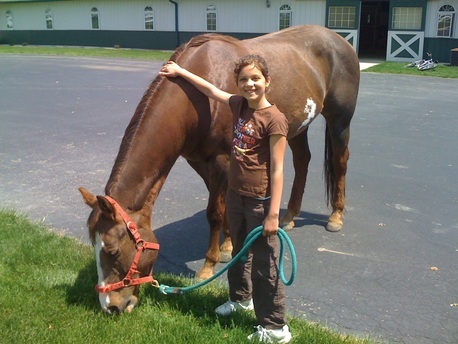 Welcome to Poplar Ridge Stables! Where We Specialize in Providing Safe and FUN Opportunities for Young Horse Lovers to Learn & Play in the Amazing World of Horses!! Poplar Ridge Stables sits on 15 Acres in Carmel, Indiana & has been a Private, Family-Owned & Operated Horse Farm Since it was Built in 1999. We Offer Modern Facilities and an Indoor Arena, allowing us to Operate Rain or Shine. Please Refer to the Above Links for More Information On Our Services. See You at the Stables!